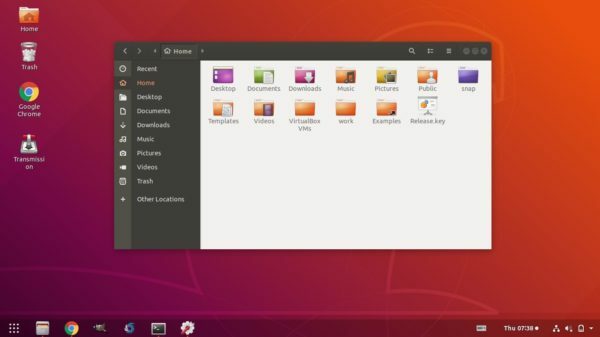 This quick tutorial is for those who want to remove the top and left panel, instead use Microsoft Windows style a single bottom panel in Ubuntu 18.04 Gnome desktop. Without installing other desktop environments, e.g., Cinnamon and KDE, this can be done easily via Gnome shell extensions called dash to panel. 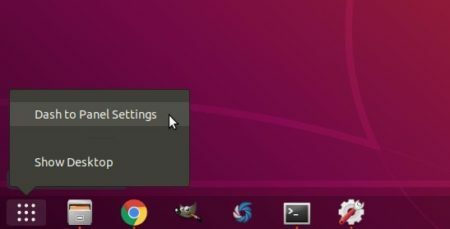 Once installed, restart your machine to apply changes. 2. 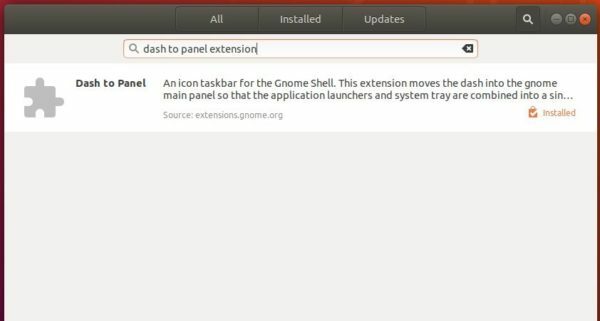 To configure the panel appearance, either use Gnome Tweaks or right-click on application menu and select “Dash to Panel Settings”.